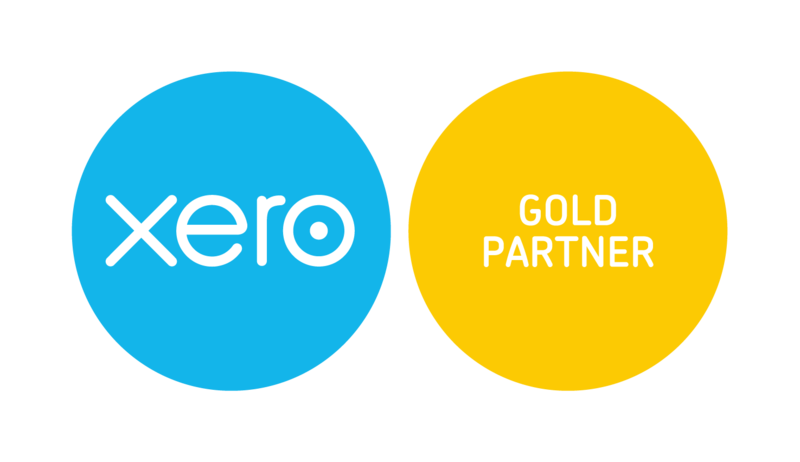 your business and let you focus on growing. Are you currently under investigation from HMRC? let you focus on growing. 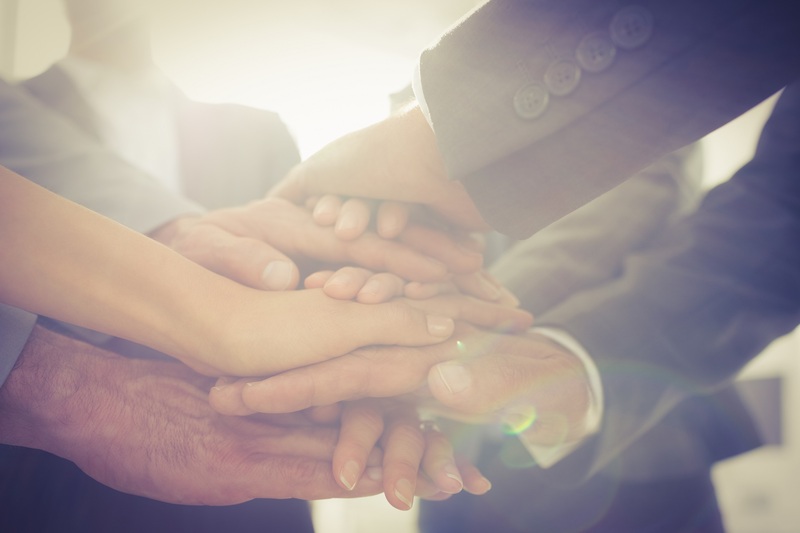 A multi-disciplinary team focused on your success. 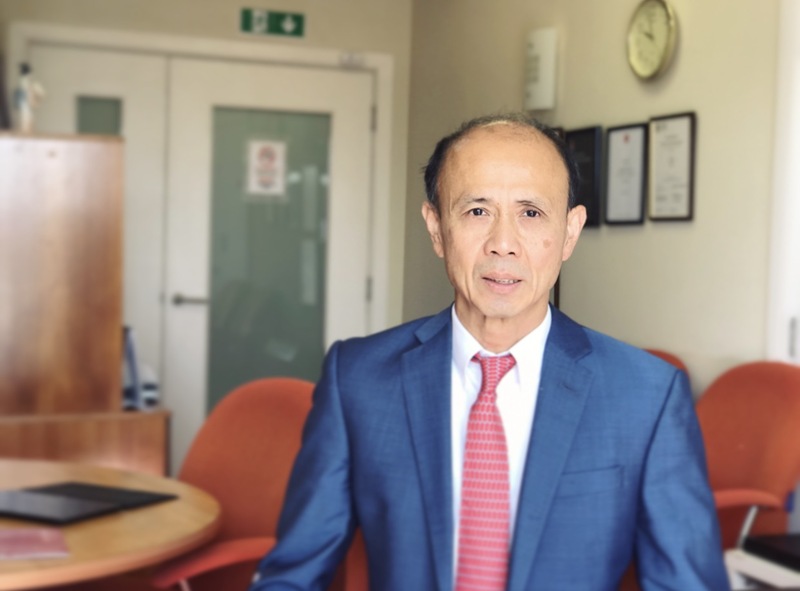 Led by Jonathan Pitayanukul BSc MBA FCA P&Co’s team pride themselves as your business partners providing technical excellence and business solutions. 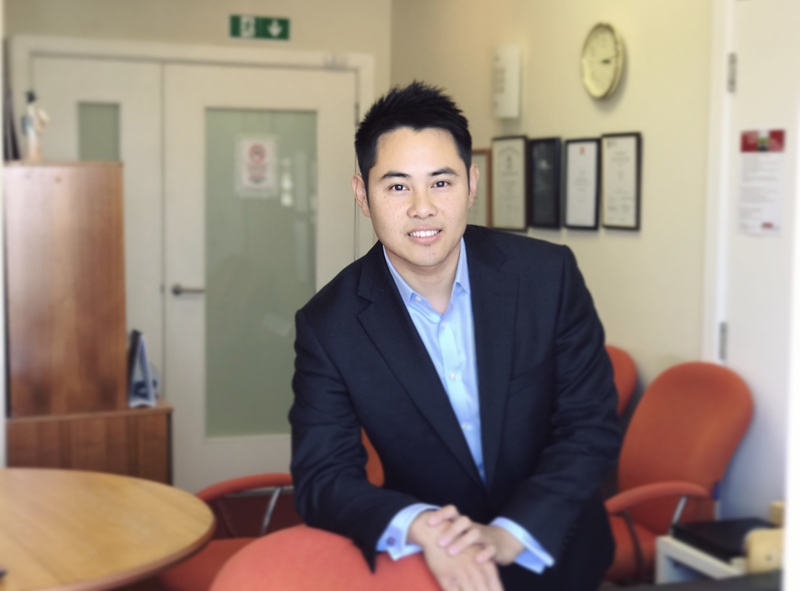 Jonathan has established himself as one of the UK’s leading non-UK domicile taxation experts. 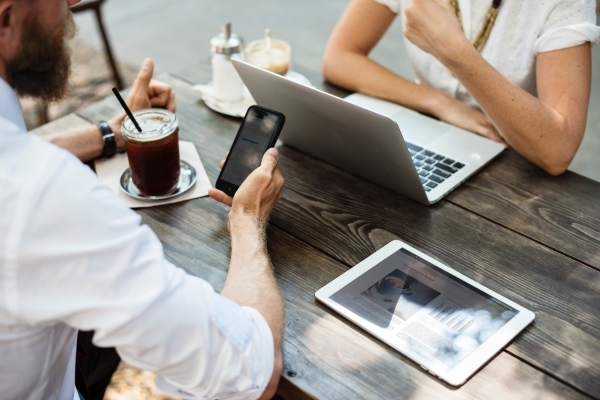 Completing a MBA in entrepreneurship he has a natural entrepreneurs & business mind which has enabled him to help hundreds of his clients succeed in their UK business venture. 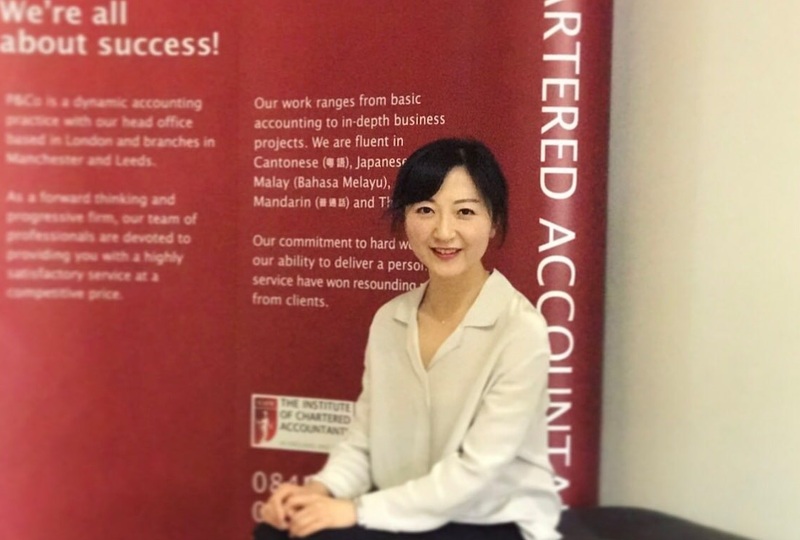 Aki has long has an interest in the very technical side of accounting. She was even a teacher teaching accounting in Japan for over 2.5 years whilst also working at EY. 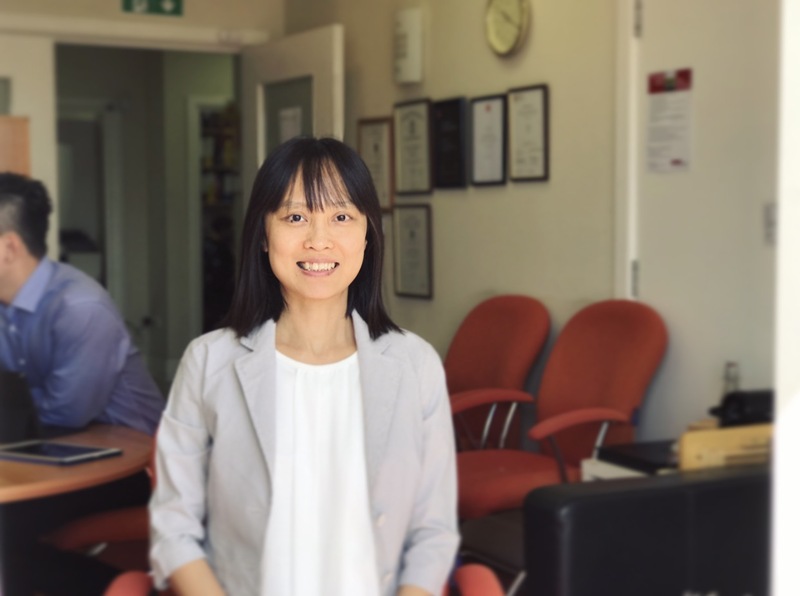 Kenghui’s long term experience at P&Co and her can-do attitude has made her a cornerstone within the team. 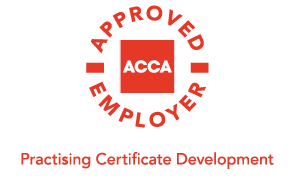 Helping to lead the team in audit activities as well as all aspects of business accounting. 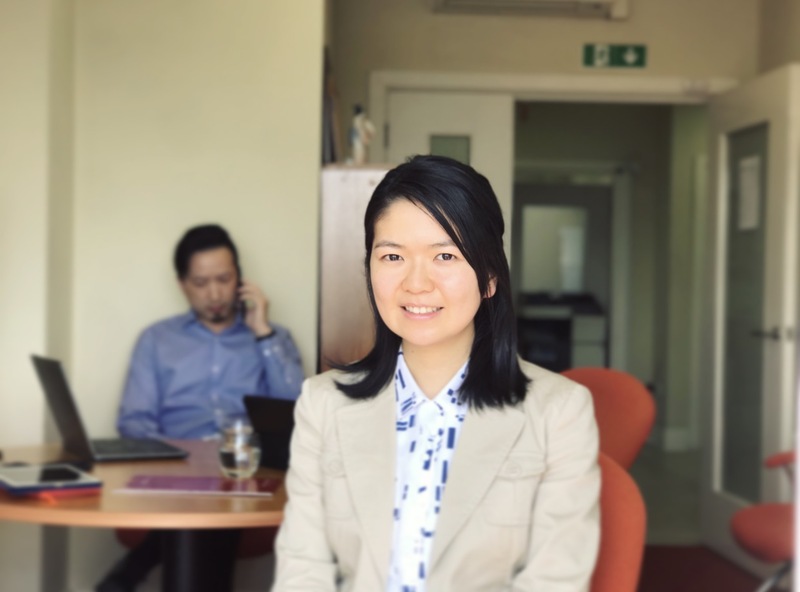 Specialising in owner-managed, self-employed, partnership and employment taxation, Jia has worked with many clients to learn about their businesses and how they run. Her commitment to her work has been demonstrated by her excellent 10 year track record at P&Co. Qualifying at EY and part of the financial institutions transaction advisory team James has a wealth of experience delivering on major projects. Taking his experience he is now helping small, medium and even large enterprises to succeed. 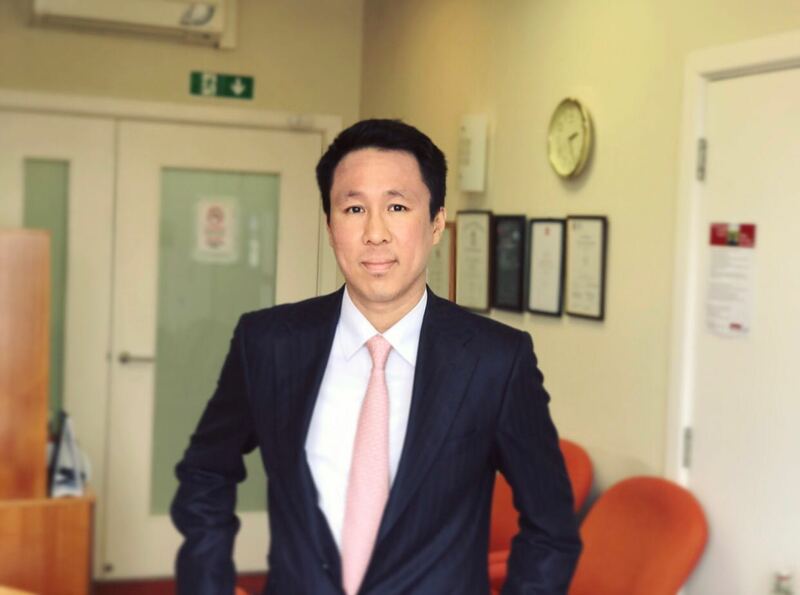 Former banking associate at a leading global investment bank, Andrew is a serial entrepreneur who is focused on helping P&Co clients to identify and solve their business problems. Having graduated as an Engineering student from Oxford University, Andrew has a natural mind for problem solving and even runs a number of his own start-up, scaling businesses and property portfolios. To discuss opportunities in any of our serivces, please get in touch with one of our team.